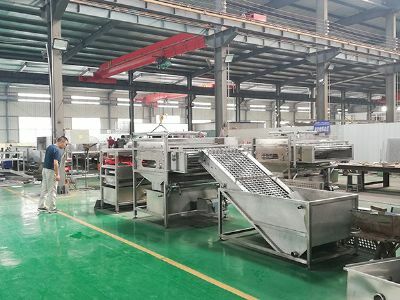 Welcome to the website of Zhucheng AGG Automation Technology Co., Ltd.
Zhucheng AGG Automation Technology Co., Ltd.
China is the largest producer and consumer of egg products in the world. 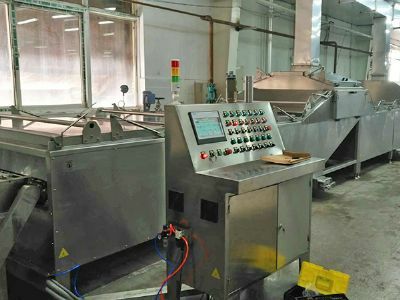 We find that if you want to produce a safe and healthy egg, you need to rely on high-tech support. 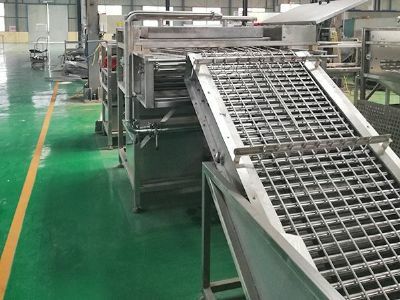 New technologies and equipment are changing this traditional industry. 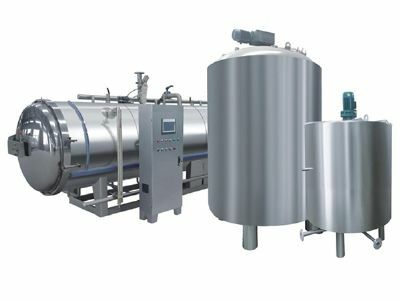 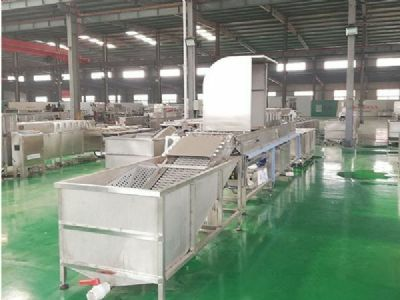 As long as you need egg processing equipment，we will provide a complete set of systematic product solutions according to your products. 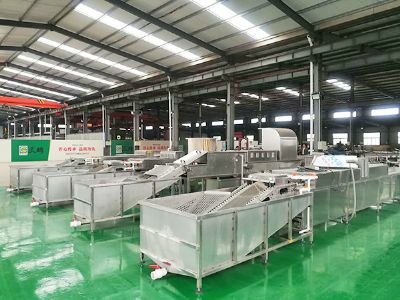 Zhucheng AGG Automation Technology Co., Ltd. is the main manufacturer engaged in the production and management of egg cleaning equipment, the company has the industry's high-tech processing and inspection equipment, of which four roll CNC automatic rolling machine is a precious high precision rolling plate machine, plasma automatic welding machine is also the industry advanced automatic welding machine. 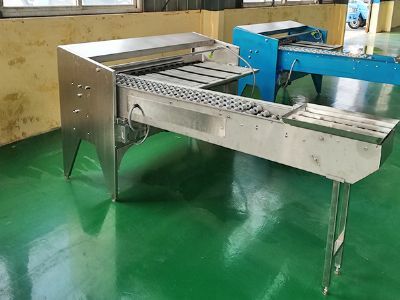 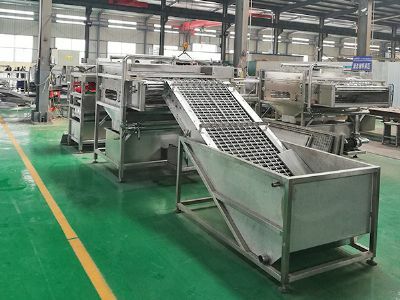 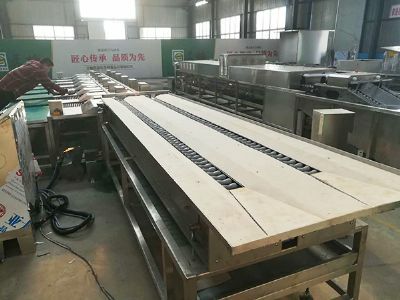 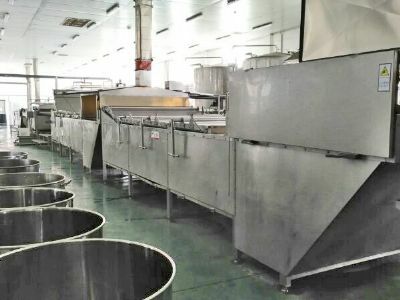 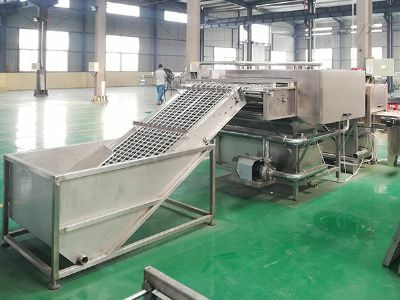 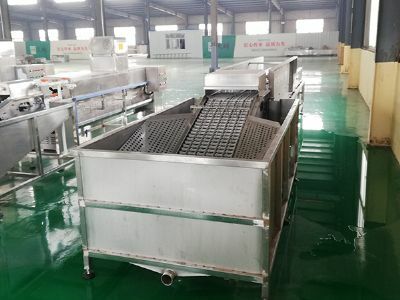 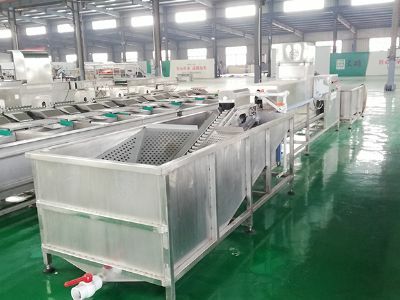 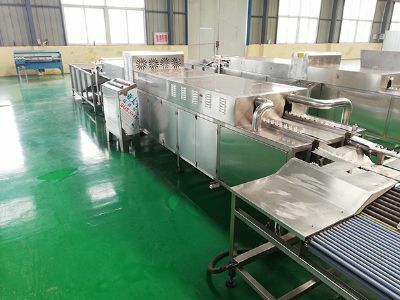 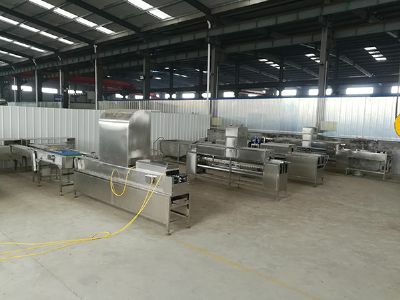 The machine is made of 304 stainless steel with good corrosion resistance, heat resistance, low temperature strength and mechanical properties. 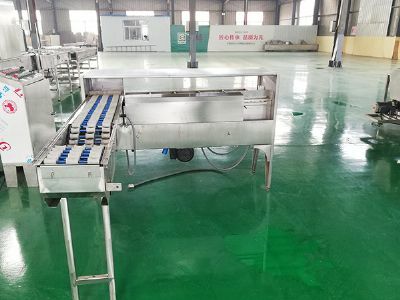 Because of the characteristics of high nutrition, easy digestion and absorption and so on, the eggs have become the high quality food of the people all over the world. 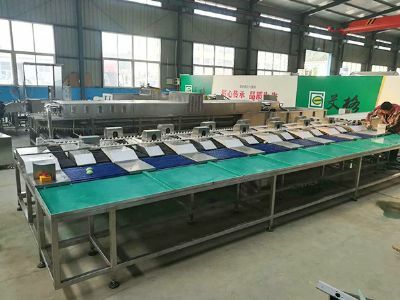 Zhucheng AGG Automation Co., Ltd.